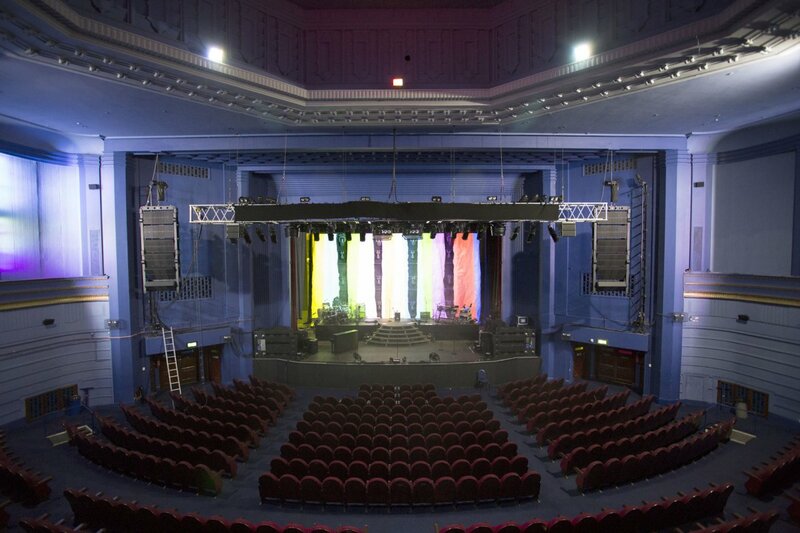 Early 2016 saw Leona Lewis undertake a 14-date UK tour to promote her latest album, I Am, with a K-array Firenze system. The tour took in theater-sized venues throughout England, Scotland and Wales, including two nights at the London Palladium. 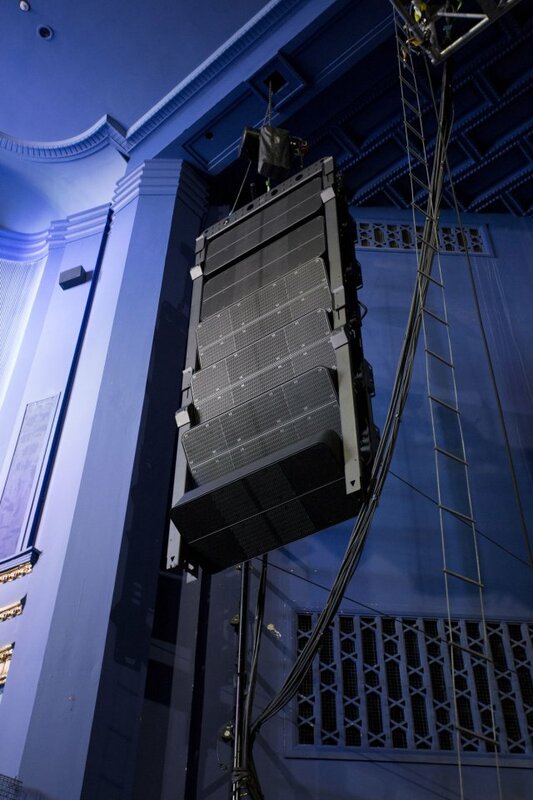 Distributors 2B Heard supplied a Firenze system comprising six Firenze-KH8 loudspeakers and three Firenze-KS8 subs per side for the main system, plus two Firenze-KH7 per side for in/out fills and four Pinnacle-KP102 for front fills. 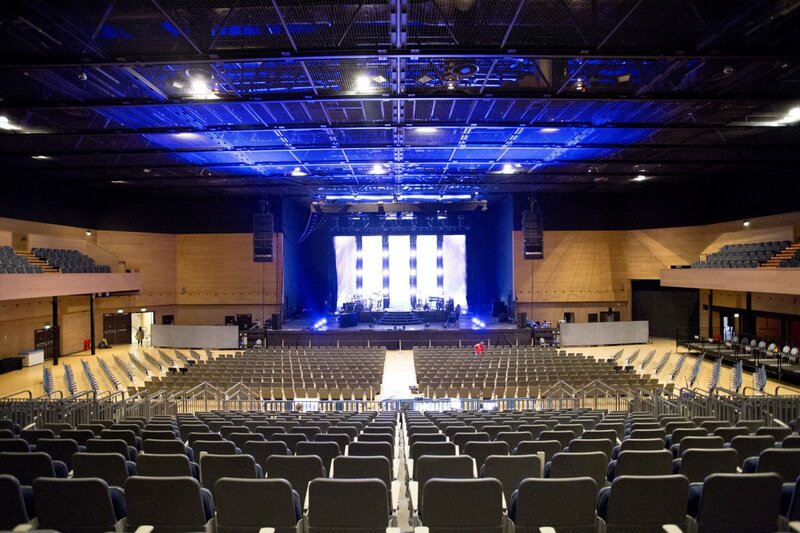 The full system was deployed in each venue, with EASE FOCUS 3 used to draw the space and create a virtual system. 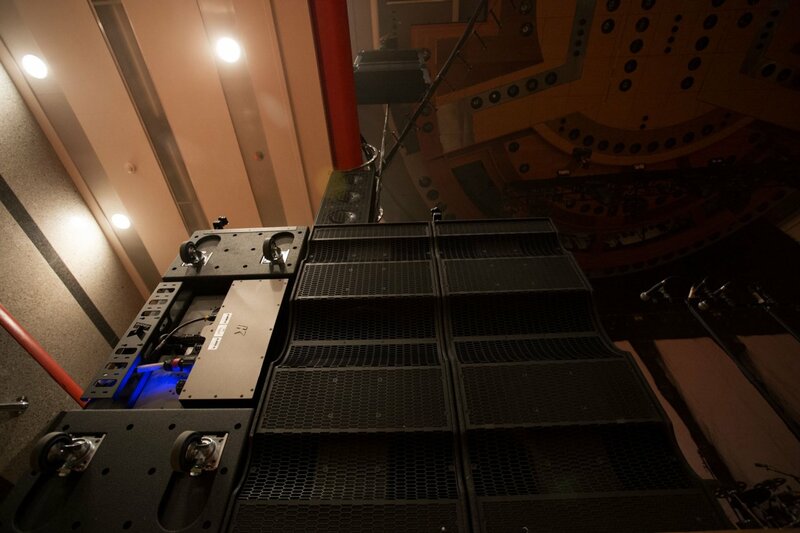 From there the audio team, headed by Front of House engineer Dave Wooster, generated the splay angles and FIR filters that the system needed and were automatically transferred to the Powersoft Armonia DSP system contained within all the KH8 and KH7 units. 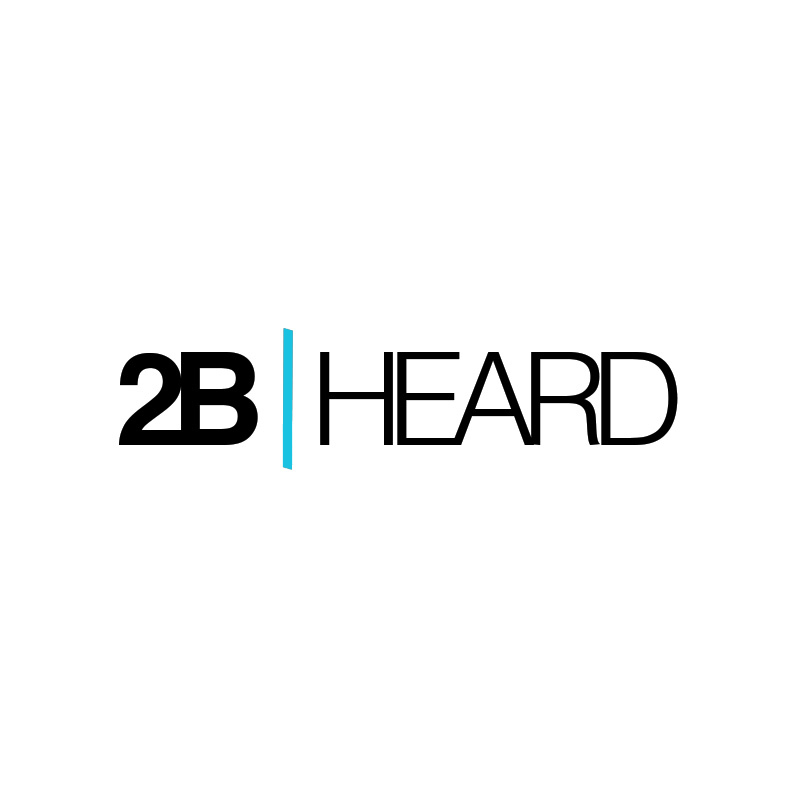 The frequency of the main flown system extended down to around 65Hz, so the subs were run in INFRA mode, with one of the three each side in a cardioid arrangement. 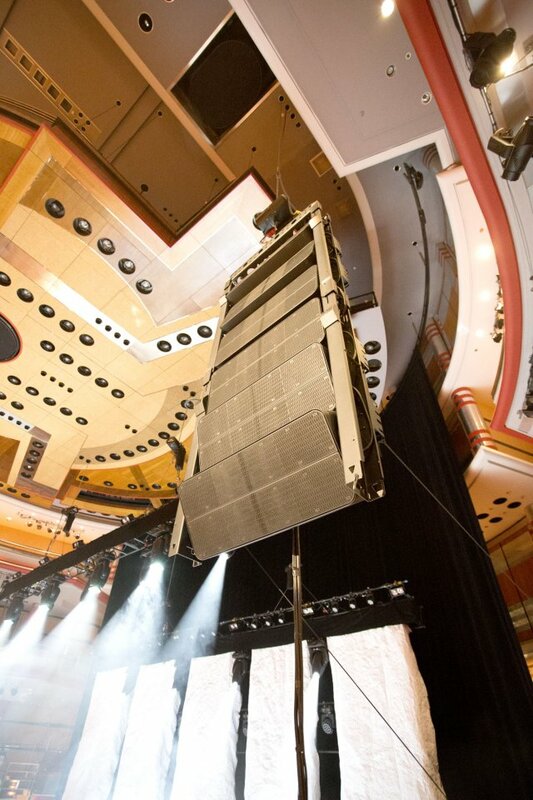 This significantly extended the low end while ensuring the front rows weren’t drowning in bass frequencies. 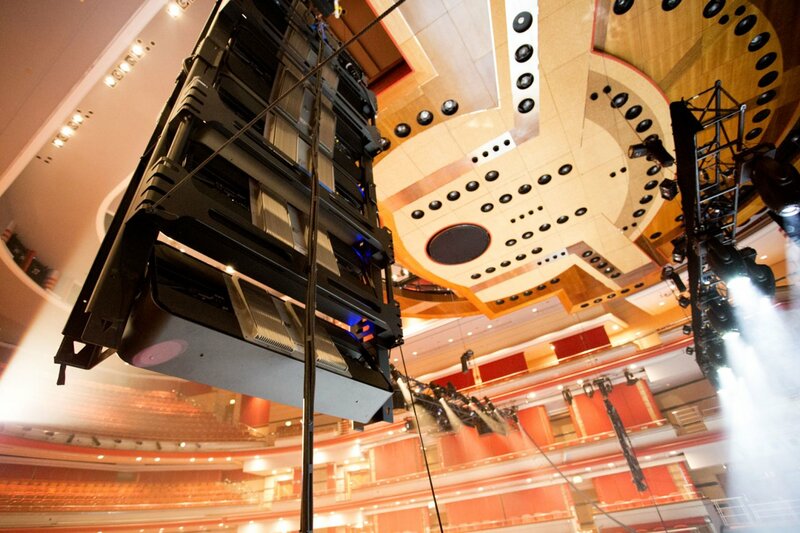 And, thanks to the KH7 and KH8 having the same sonic signature, the sound throughout the venues was seamless. The physical rigging of the system was incredibly quick and the whole system was set in under 30 minutes. I knew using Firenze was a good decision, however, I was made very aware that, should things not be as good as demanded, I would be held very much to account for my choice of system. The fact is that it afforded me massive amounts of headroom and it never felt close to any limits. The subs provide frequencies that wrap you in LF and the stereo image is excellent, with the smallest of adjustment being fully represented from console to speakers. Overall the system was outstanding, with great reliability and incredibly easy setup. What more can an engineer or show want?